GA Foods was in need of assistance in producing video content to showcase and market their organization.  Torch Studios was hired to develop and produce 4 marketing videos that fit the look, feel, and message of the GA Foods brand. Footage was captured over 3 days at the GA Foods production facility using various DSLR cameras, GoPros, and a drone. Within 1.5 weeks of the initial shoot, Torch Studios was able to produce and deliver the first video to share with one of their clients. Our company hired Randal and his team at Torch Studios to produce four marketing videos on a very tight deadline. Randal was fantastic!